In a recent press release, the FDA ordered the top five e-cigarette manufacturers to reverse the recent trends of child-marketed nicotine campaigns. The agency has given each company 60 days to submit plans describing how they will address youth access and use of their products. JUUL, Vuse, MarkTen XL, blu e-cigs and Logic currently amount to over 97 percent of the US e-cigarettes market. 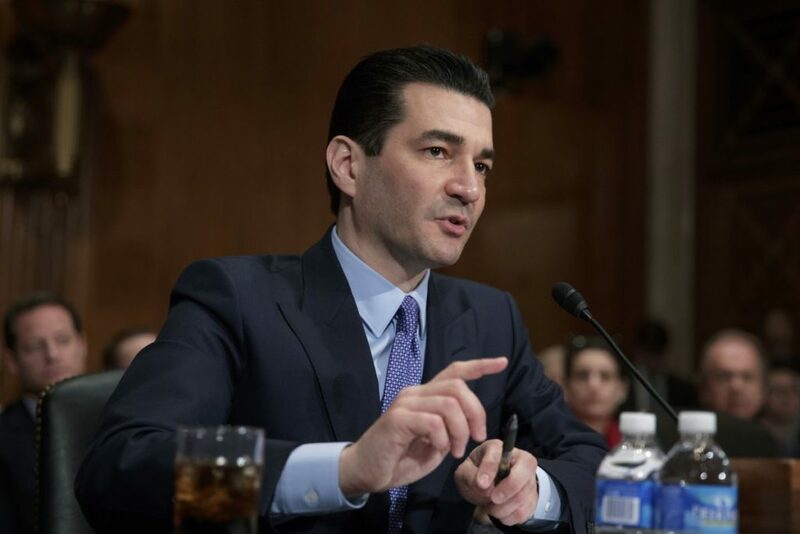 “…we see clear signs that youth use of electronic cigarettes has reached an epidemic proportion, and we must adjust certain aspects of our comprehensive strategy to stem this clear and present danger,” said FDA Commissioner Scott Gottlieb. “We cannot allow a whole new generation to become addicted to nicotine. In the coming weeks, we’ll take additional action under our Youth Tobacco Prevention Plan to immediately address the youth access to, and the appeal of, these products.” If they fail to do so, the brands may be required to remove their child-targeted products from the market entirely. In June, the FDA issued 1,300 warning letters and civil money penalty complaints to retailers who were found to be selling e-cigarette products to minors during an undercover investigation this summer. According to the FDA, this is the largest enforcement effort in the agency’s history. Click here to read a sample letter. In May, the agency issued 17 warning letters to e-liquid manufacturers, sellers and retailers that were marketing their products to children. The letters were issued to companies advertising nicotine-containing liquids “e-liquids” as kid-friendly food products (See Figure 2). Subsequently, these products are no longer being sold by those companies that received warnings. However, many of the retailers that received their share of the recent 1,300 warning letters are still selling the violating nicotine products. According to a 2017 survey, many students did not associate e-cigarettes with nicotine use. 66 percent of surveyors stated that they vape “just flavoring” and not nicotine. 13.7 percent stated that they didn’t know what was in their e-cigarette and 5.8 percent said marijuana. 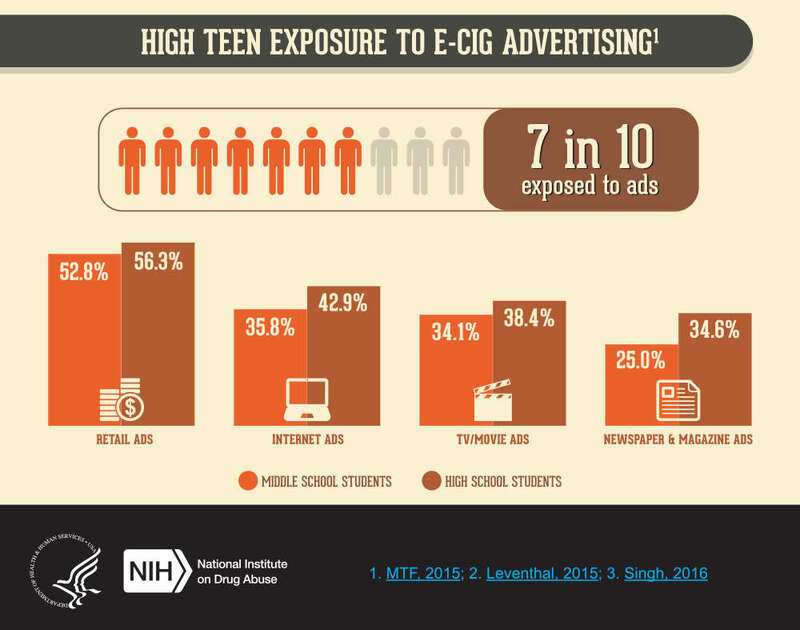 This is likely a result of high teen exposure to e-cigarette marketing and advertising (See Figure 3). Soon the G2 Team will be traveling to the stunning cities of Riga, London and Atlanta to speak on topics such as this. To learn more or to register for the 2019 Risk Summit Series, click here. Stay up-to-date with industry hot topics and regulatory changes like this one by subscribing to our blog. 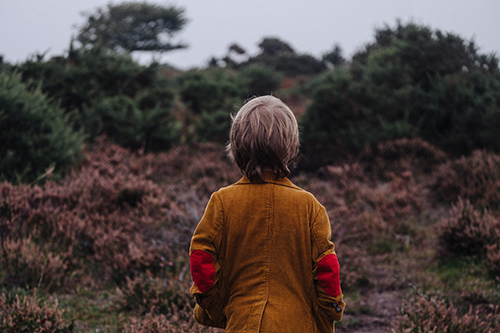 « 5 Opportunities You Don’t Want to Miss!